For Style Steals this week, we have a hauntingly good deal to keep you stylish in the house (well, and wherever you want comfy feet...those hard soles are lifesavers)! If we're being completely honest, going out with all those people around the holidays feels a little daunting. 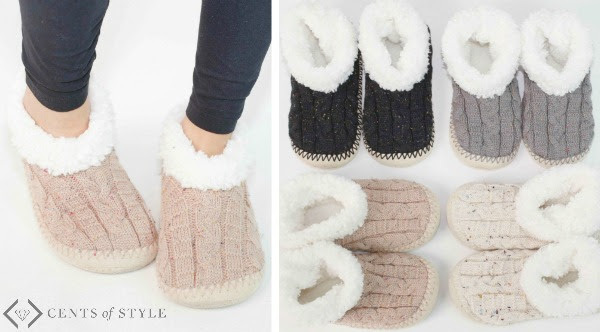 We'll be doing all that holiday shopping in our PJs, in our warm houses, and with cozy toes thanks to these amazing slippers! Don't miss out on these cute deals! Remember when we mentioned hard soles in a comfy slipper? 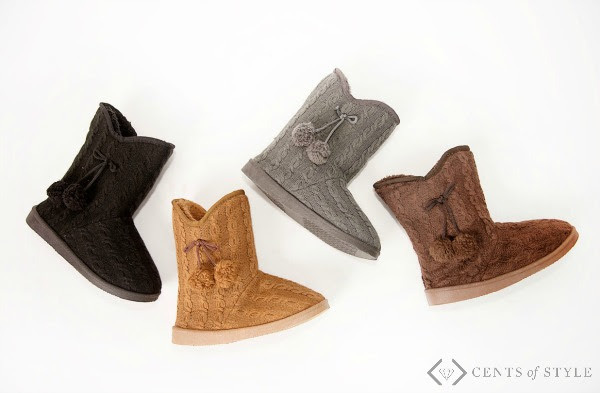 Meet your new must-haves: Hard soles, cable knit detailing, faux shearling lining...your feet are going to thank you. 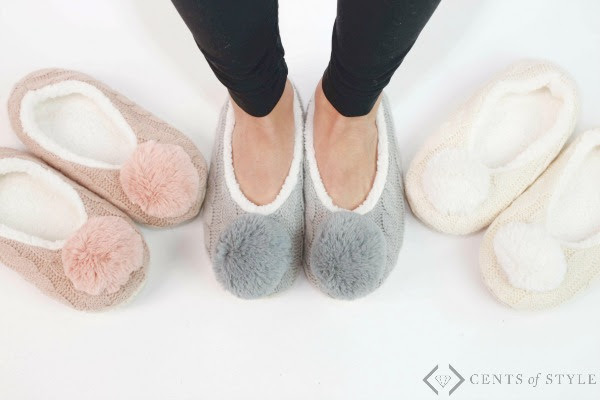 These slippers though...with those pompom details and being small enough to fit in your purse or desk drawer, they will quickly become your go-to for when you need to ditch your real shoes. Their softness will win you over at first touch. 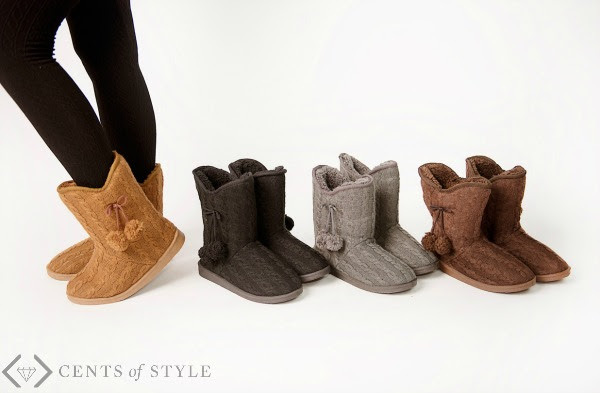 And ankle height slippers for those chilly days. With speckled, cable knit detailing, these slippers are calling your name.